These guys were great! Every detail from beginning to end. They took their time and made sure the job was done correctly. It looks perfect. The price was the best part. 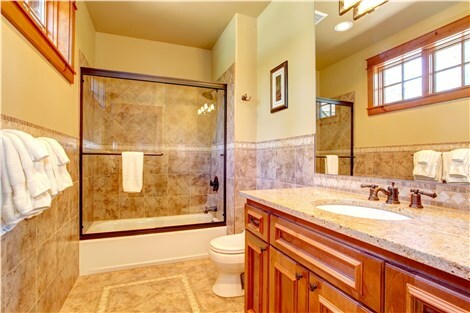 We will gladly recommend Home Concepts to anyone that looking for a bathroom update. Five Stars great job!